Have you ever tried to do the iconic beehive hairstyle yourself? Well, if you haven’t already, we don’t recommend it, let’s just say that we wasted a lot of hairspray and lost our patience – and hair! Since creating this hairdo is such an arduous task, we felt that it would be so much easier if we just made it into an easy to wear wig. Plus, since this wig is already pink, you won’t have to go to beauty school, dye your hair pink, and drop out, only to realize pink is not quite the color you want every day, but rather a perfect color for Halloween or a costume party! 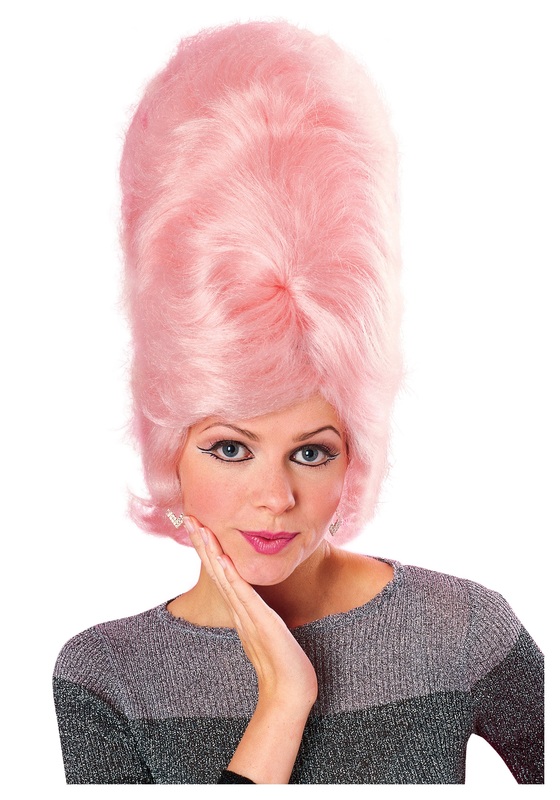 Jump into the spirit of the 1950s with this Pink Beehive Wig. You'll look and feel as pretty as the The Ronettes with this classic ‘do. Don't be afraid to get retro; from head to toe, we're here to make the 1950s you come to life!